Affordable Lenox Living! 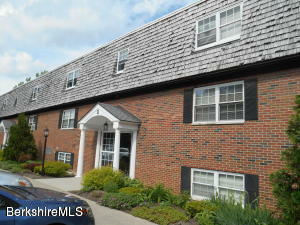 Top Floor condo unit with sunny screened in rear porch overlooking the heated pool. Could use some sprucing up. CONDO FEE OF $465 INCLUDES HEAT, HOT WATER, Wifi, TRASH, BASIC CABLE AND MAINTENANCE OF POOL, TENNIS COURT, GRILLING AREA AND GROUNDS!